Cadillac is enjoying strong growth in China, prompting plans to add hundreds of new stores, executives of U.S. automaker said at a conference on Wednesday at New York Auto Show. 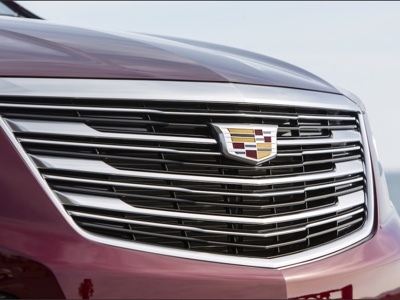 Cadillac President Steve Carlisle said that Cadillac would expand its network of dealers to 500 in China by 2025. The company will launch a new product every 6 months for the next 3 years in China, Carlisle said. Along with Mercedes, Porsche is the other big car manufacturer ready for official entry into Formula E starting next season. 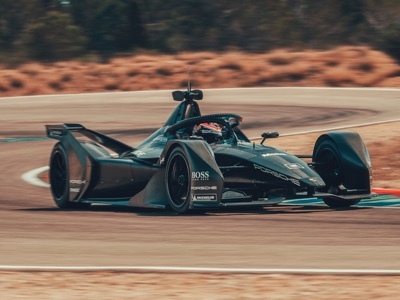 Following the successful roll-out of the Porsche Formula E car at the test facility in Weissach at the start of March, in preparation for the debut regular driver Neel Jani from Switzerland and test and development driver Brendon Hartley from New Zealand, until last year in F1 with Toro Rosso, completed their first laps on the Spanish circuit of Calafat. Ford Motor and Mahindra agreed to co-develop a midsize SUV for India and emerging markets in an effort to sustain profitability in the world’s third-biggest car market. 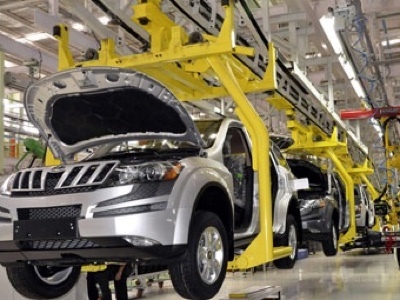 The new SUV will have a common Mahindra product platform and powertrain, helping to reduce product development costs and gain economies of scale, Mahindra and Ford said in a joined statement. 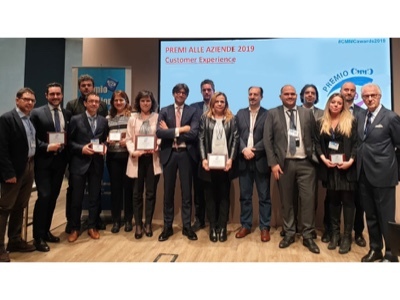 The agreement signed by the two carmakers reinforces progress they have made since announcing a strategic alliance in September 2017 and powertrain-sharing and connected-car solutions a year later. 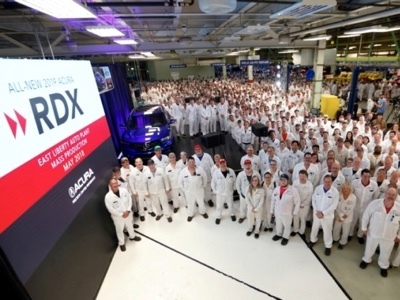 Honda will stop second-shift production on one assembly line at its flagship Marysville Ohio complex in August so the factory can be retooled to make electrified vehicles. 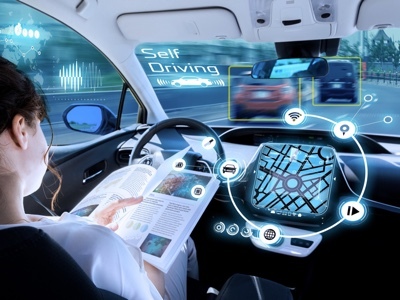 The company declined to identify electrified vehicles that will be made in Ohio. 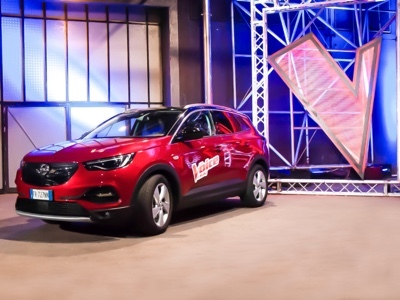 Electrified vehicles can be anything from a mild hybrid to a fully electric model. 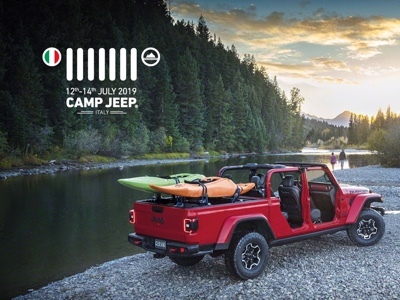 Jeep has revealed the location of the 2019 Camp Jeep and announces a European preview that will make the sixth edition of the annual get-together even more exciting. 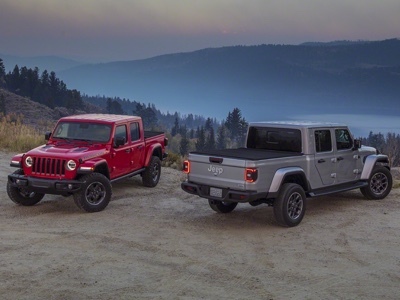 The flagship event for all Jeep owners and enthusiasts, which will take place in Italy, in the famous town of San Martino di Castrozza (TN) on July 12 - 14. it will offer to all Jeep fans and owners a first chance to get up close to the new Gladiator. 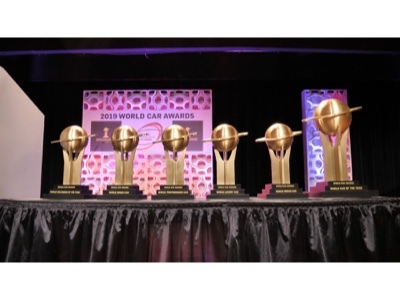 The "Road to the World Car Awards" journey concluded Wednesday with a awards ceremony that opened the New York International Auto Show. 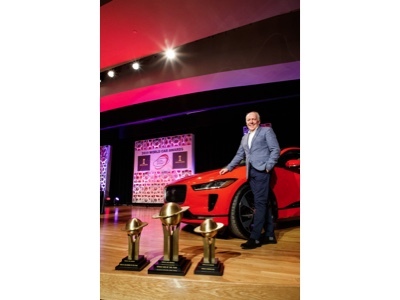 The Jaguar I-Pace was a triple winner in three award categories: "World Car of the Year", "World Green Car" and the 2019 "World Car Design of the Year". 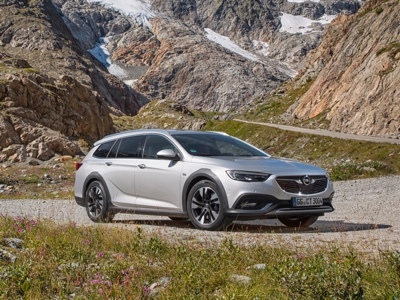 Audi A7 Sportback was awarded as World Luxury Car, Suzuki Jimny is the World Urban Car 2019 while the McLaren 720S is World Performance Car of the year.